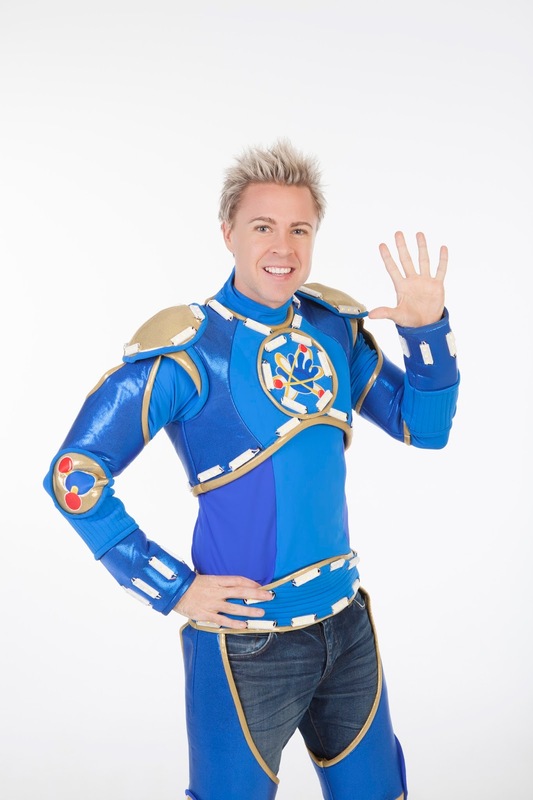 We are all ready to meet some of our favourite people this weekend and can't wait to watch Hi-5 House of Dreams! The kids have been counting down to this day and they keep asking excitedly when it will finally come. So we are definitely looking forward to a good time with the cast! With a tinge of sadness, I read that Stevie will be saying goodbye to Hi-5 end of this year and as his farewell performance, Hi-5 House of Dreams will be the last time we can catch the five of them - Stevie, Ainsley, Tanika, Dayen and Mary in a live show together. Awwww. It’s been a wild rollercoaster ride ever since. I think I have had the best job in the world. I’ve been an ant, every kind of bird, a cave man, Sir Bucket Head, a dragon, Eco-Boy, and a skittle. I even once knocked myself unconscious when I was bouncing too high as a kangaroo! If you saw me on stage, you saw how much I truly loved it all, even being Limbo Man. I’ve been fortunate to be a producer, writer, director, puppeteer and cast member on the show and I can’t thank Hi-5 enough for allowing me the opportunity to grow professionally and personally over the last 9 years. I still pinch myself and ask whether it’s all been one big dream. Words don’t seem to do justice to just how special being a member of Hi-5 has been. The opportunity to visit hospitals as an ambassador for Starlight or travel overseas with World Vision provided just some of the amazing memories that I’ll cherish forever. I will always try to support children who are suffering ill health or social disadvantage. 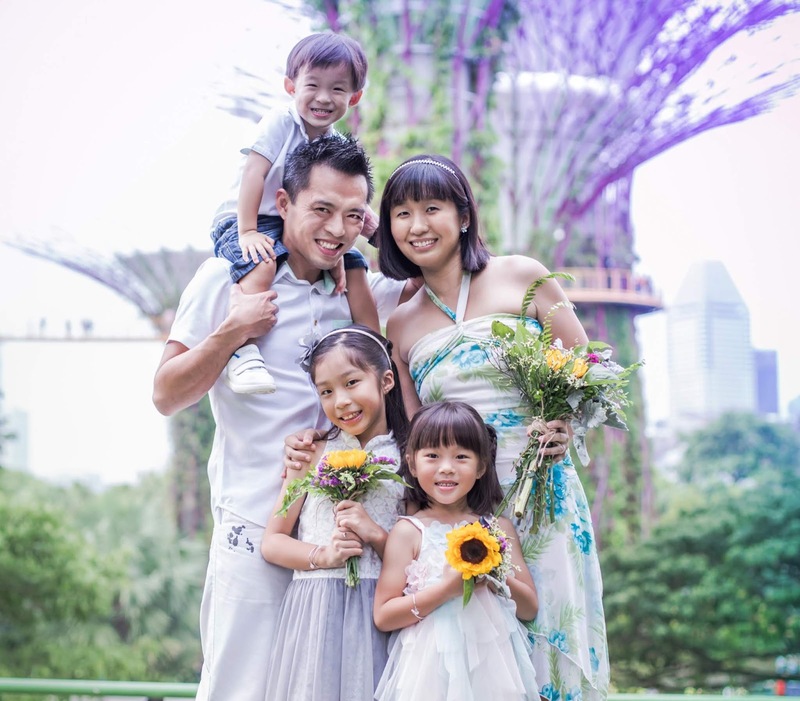 I can’t thank enough - the children and families that have supported me and the entire Hi-5 team over the past nine years." That's quite a sweet farewell message from Stevie, right? We also managed to do a short interview with him so for all Stevie's fans, here's what he has to say! 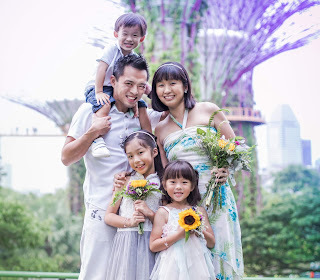 1) What do you think is the driving force behind Hi-5's phenomenal success? I think the secret to Hi-5's longterm success has been its ability to educate in a very entertaining way. The songs have been timeless. It's also been special to see how the program has evolved with its audience over the years, the writing, costumes, and look and feel of the show have changed. 2) Can you describe your 9-year journey with Hi-5 in five words? 3) Are there any favourite or most memorable characters that you have played? I always get a kick out of the cheeky ones....Sir Bucket Head, Eco Boy, Limbo Man. I like thinking of the parent at home watching and having a bit of a giggle. 4) What would you like to say to your little fans, including my two girls at home and millions of kids worldwide who are going to miss you dearly? I genuinely just want to say THANK YOU. I have been blown away by the response from children and families since I made the announcement. It's been an honour to have played a small part in bringing joy to children all over the world. Also I may be leaving Hi-5 but I'll still be creating smiles for children with the launch of my book Superdudes, it's a collection of some very funny and very silly superheroes available at www.superdudesworld.com. Thank you, Stevie, for all the fun and joy you've brought to our kids and family and we wish you best of luck in your future endeavours! 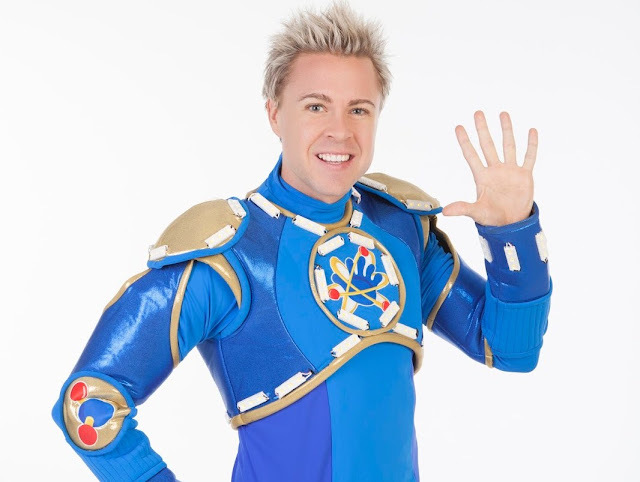 Just to let you in on a secret, for a long period of time, I actually felt that it would be my dream job to be a member of Hi-5 and I would deeply cherish the opportunity to bring joy to kids and families all over the world. Well, it's nice to at least have a dream once even though you know that it will not come true in this lifetime, right? Nonetheless, watching Hi-5's bubbly performances never fails to brighten up my day because the cast brings so much fun and many a time, we just can't help but stand up to dance and sing along with them! 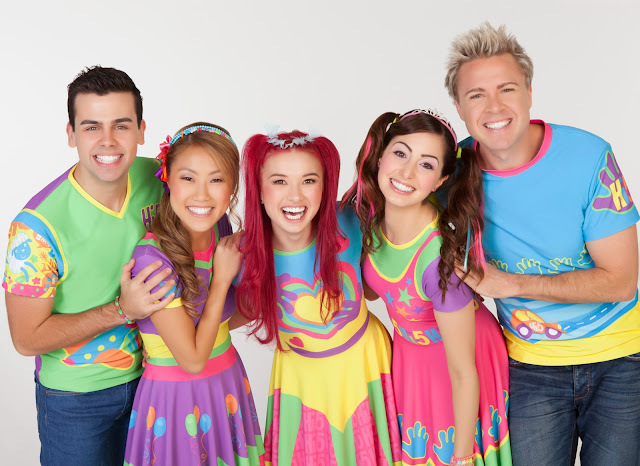 If you love Hi-5 as much as we do, be sure to catch them in Hi-5 House of Dreams this weekend! Here are the show details for those who don't know yet. The sun is setting and it's time for the big Hi-5 sleepover party! With the help of Chats, the "Dream Meister", and her magical Dream Catcher, your Hi-5 friends journey on some wild, wonderful and wacky dream adventures! In Hi-5 House of Dreams Ainsley, Dayen, Mary, Stevie & Tanika enter a world of dreams, finding themselves in the jungle, fairy gardens, outer space, underwater and even in the super cool world of superheroes! Each dream comes to life on stage in a burst of music, singing and dancing in this exciting new stage production. For tickets purchase, visit any SISTIC outlet, book online here or call the hotline at 6348 5555. - Children under 2 years of age may be admitted free of charge provided they do not occupy a seat (they must be seated on the lap of a parent or guardian). - Children aged 2 years and above must purchase a ticket for admission. - All children below 12 years of age must be accompanied by a parent or guardian. Disclosure: We received a media invite and complimentary tickets to Hi-5 House of Dreams in writing this post. All opinions are our own.